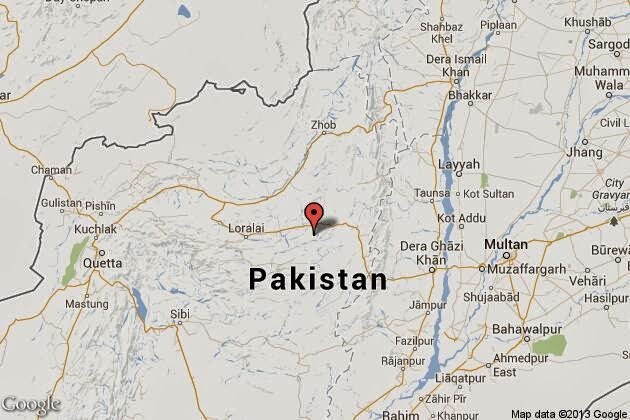 Home » News » NINE PEOPLE KILLED BY GUNMEN IN PAKISTAN. During the Muslim religious day of Eidal-Fitr in Pakistan on Friday, August 9th 2013, nine people killed through shooting by Gunmen in the city of Quetta, capital of Islamabad. The United State government ordered its citizen not to journey to Pakistan, because of the risk of attack. The gunmen shooted on the vehicle of a official when left a mosque in Quetta. Behalf of shooting, there were nine people killed and 27 people injured, said Police. 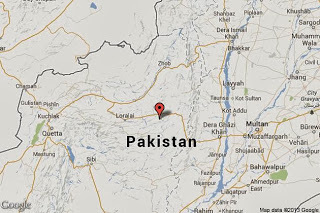 Therefore, Quetta is located on the SouthWestern region of Baluchistan. The attack held at active place were more people surrounded. Actually, the bullet was aimed at former provincial government minister Ali Mohammad Jattack. When he passed over in a vehicle the shooting was held, said Police official Bashir Brohi. And Brohi told that on the time of attack many people were come out of the mosque.